(Issue 85) We don't send spam. We won't give out your email address. Look! *Points out the window* There! Actual, genuine sunshine. Finally. And with sun comes rum. Just ask the Caribbean - they've been pairing the centre of the solar system with distilled sugar cane juice since 1650 and, in the UK this year, rum is set to outsell any year before it. Rum is trending, people, and we'll be celebrating with our good friends at the Prince of Wales and a glorious, one-day, sun-drenched rum and street food festival. 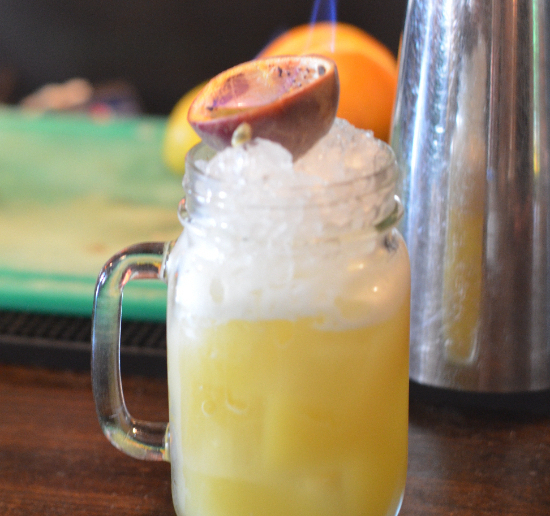 So, for details on that, and other Brum-based rum wonders, read on. 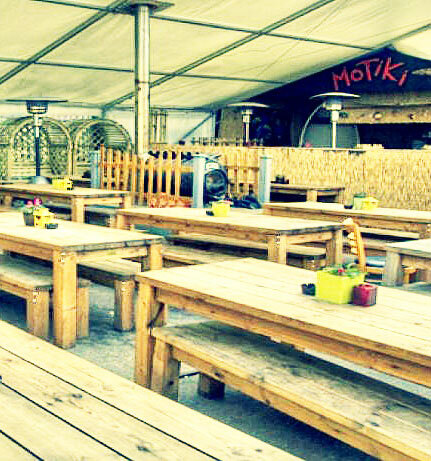 Brum's best beer garden will be filled with 78 different rums for one day only. From sumptuous sippers to cocktail classics, you'll learn about the history of the spirit, take a cocktail masterclass and find out about the varying kinds of rum, while constantly tasting and toasting on the (presumably) sunbathed Prince of Wales terrace. There's also street food with a twist from Andy Low 'N' Slow and ChilliDogDogs. More info here. 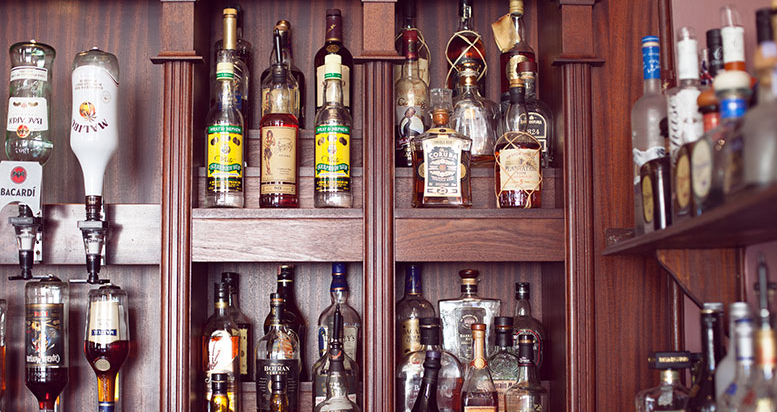 From a rum created by *filmmaker* Ron Jeremy to an altogether more refined Japanese drop, the Plough has a perfectly formed selection of rums and the seven year, barrel aged Ryoma is leading the charge (£7.50 a measure). 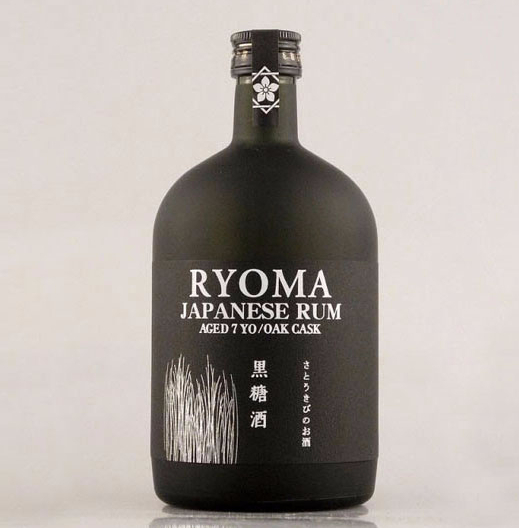 So low on sweetness you would be forgiven for thinking it’s a whisky, the subtle oaky Ryoma is made using sugar cane from the oldest plantation in Japan. 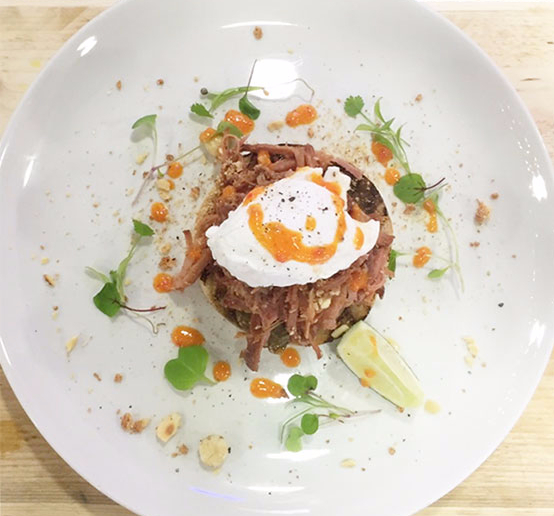 This week, Brum's game-changing minutemen of the culinary scene have created for your delectation: a Sailor Jerry spiced rum, date and ginger beer ham hock, served with jalapeños, a poached egg and hazelnut crumb (£8). 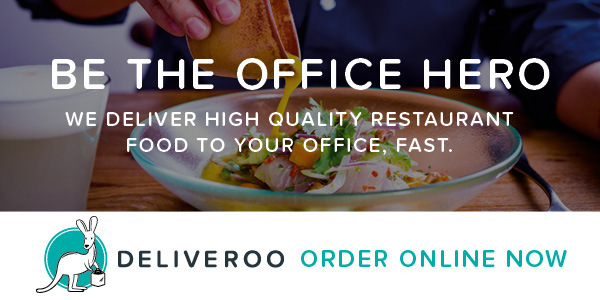 Available until Sunday only, we're getting borderline teary just thinking about it. 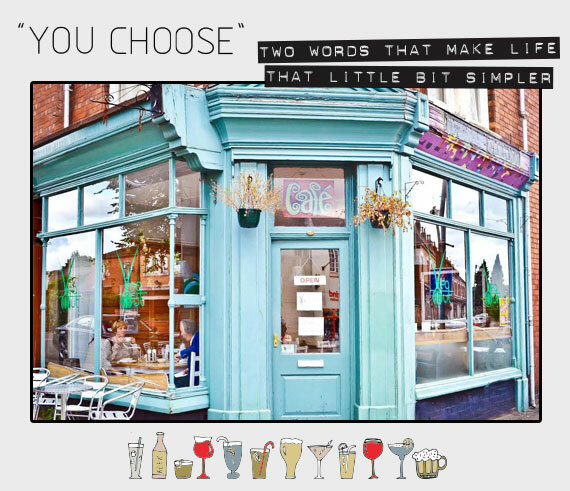 Butchers Social, Harborne. Attendance compulsory. 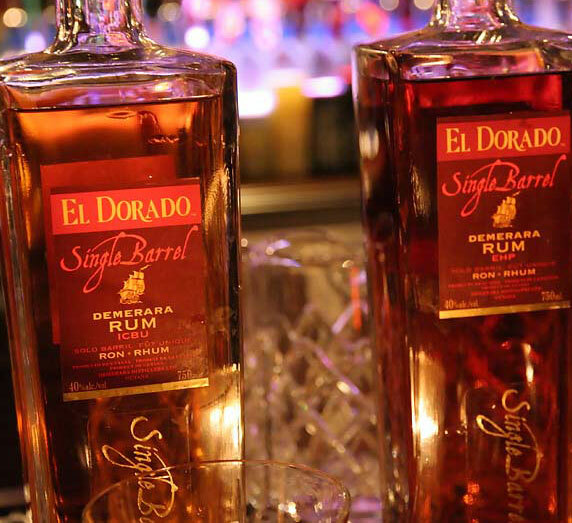 We asked the Drinks Emporium to recommend a seriously special drop and the El Dorado Single Barrel PM was their emphatic response. A rare single-distillate heritage rum linked to the Port Mourant (PM) Estate - one of the oldest in the world - you can get your hands on a bottle for £77.50. 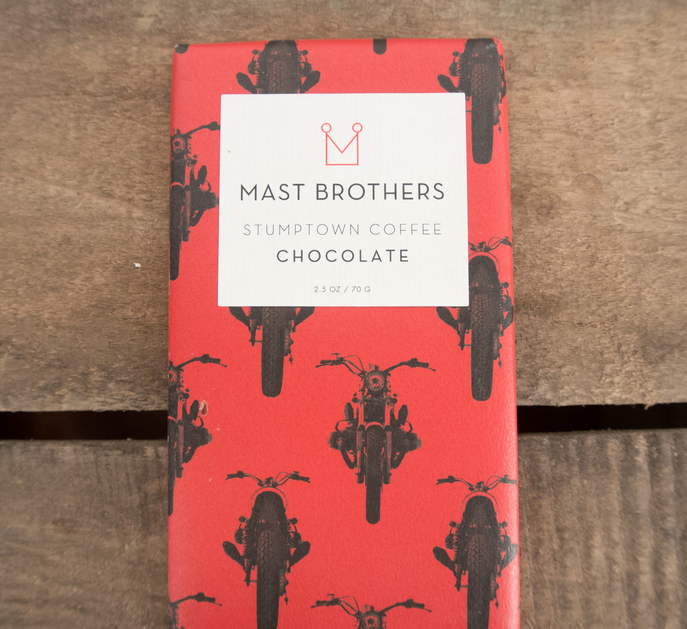 Expect an initial taste of spice and toffee with a tremendous finish. Former Drinks International Bartender of the Year and Cocktail Challenge Supreme Champion, Robert Wood, will guide a select crowd through ten of the world's best rums, expertly matched with chocolate from US chocolatier (and, erm, coffee roaster) Stumptown Coffee Roasters. The city centre location will be disclosed on June 25 - the day of the event. Tickets (£50). 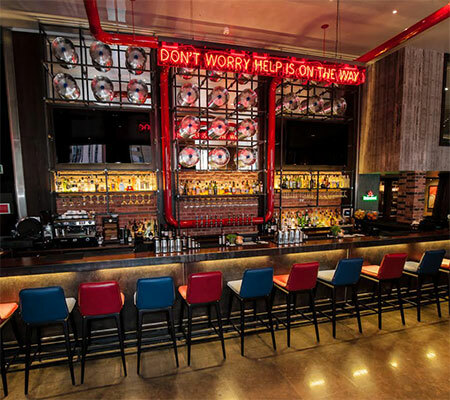 For an excuse to check out the stunning new interior of Malmaison's bar, how about heading over for an "ICB", a cocktail named after us, no less. 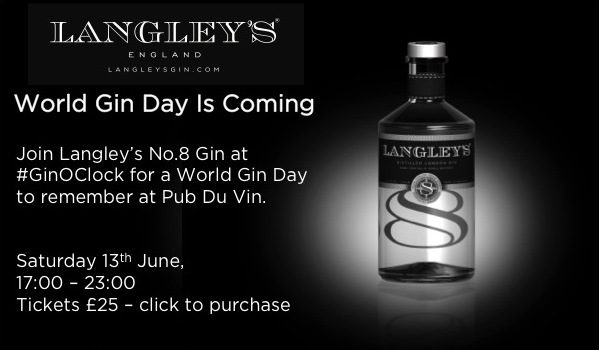 This full-on fruity number is a steal at just £5 and once you've taken in the revamp, imbibe on their sun-trap terrace. Expect muddled raspberries, rum, lime juice, cranberry and ginger beer. Available June 4 to 6. 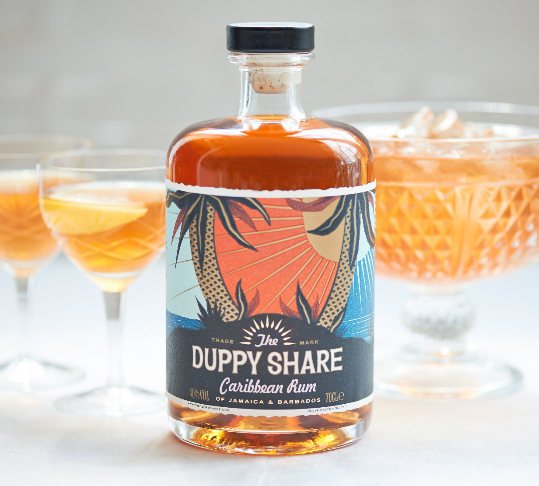 From what we hear, rums are overtaking cognac and whisky as the after dinner drink of choice and Selfridges recommend their best seller - the Duppy Share (£37.99), for sipping. A balanced and versatile blend of premium rums from Worthy Park Estate (Jamaica) and the Foursquare distillery (Barbados), expect vanilla character. Did somebody say Father's Day? Island Bar has an entire tiki menu dedicated to rum-based cocktails. And at the top of the pile you'll find its take on the Donn Beach classic - the Zombie (pictured). Complete with three different types of the good stuff, absinthe and a Wray & Nephew-infused flaming lime wedge, we're sympathetic to its two per customer limit - in fact - we're grateful for it. 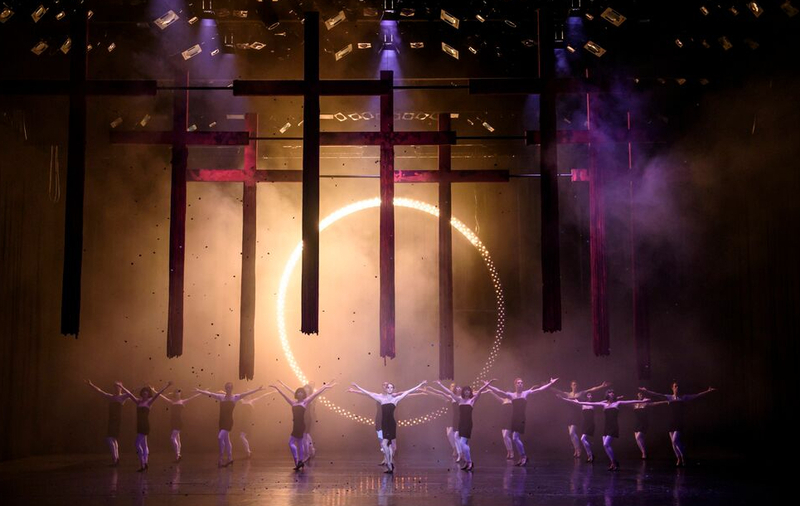 What do tutus, pointe shoes and the Birmingham Royal Ballet's upcoming production of Carmina Burana have in common? The answer is: a whole heap less than you might previously have assumed. Introducing the big, bold world of Director, David Bintley, and his company of more than thirty dancers, with an even larger chorus. Being presented as a double bill along with Bintley's newest work - the King Dances - for its visual scale, passion and risqué themes, the BRB sees the evening as an ideal line up for first time ballet goers. And if an abundance of stilettos, a blindfold and a major lesson in the fickle nature of fate doesn't sound like a good night out to you, there's always the small matter of the world class dancing and a truly epic soundtrack to keep you occupied. 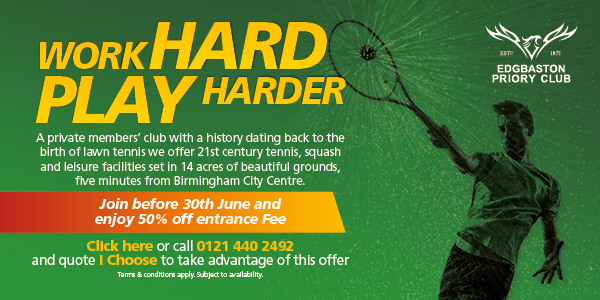 At the Hippodrome from June 17 to 20 only. More information and tickets here. We've known Veg Out as a top choice for Brum's veggie and vegan breakfasts for some time. What we now know is that the team is starting to seriously hold its own when it comes to supper, too. And it was the super smoky roast sweet potato served with lashings of buttered spring greens and a white wine and coriander sauce that had us high-fiving our waiter, the chef and - later - whole swathes of Kings Heath. Packed with contrasting textures, the comforting velvitiness of the potato juxtaposed with its fresh and crunchy surrounds is what really made this dish. Our starter - the spiced squash ravioli - was perfectly cooked and paired well with an almond sauce, but the addition of a parsnip and ginger puree was the only element of the evening which didn't fill us with unbridled veggie joy. BYO, Veg Out's monthly changing restaurant menu is available on Fridays and Saturdays from 6pm to 10pm. Aged 13, it was politely suggested to us that it may just be time to hang up our paintbrush for good. And our complete inability to create anything resembling art has left us rather impressed by the latest collaboration between the National Portrait Gallery and the Barber Institute. The Modernist Face: Smith, Dobson and British Portraiture, which opens tomorrow, has borrowed a recent set of work at the NPG as its starting point. 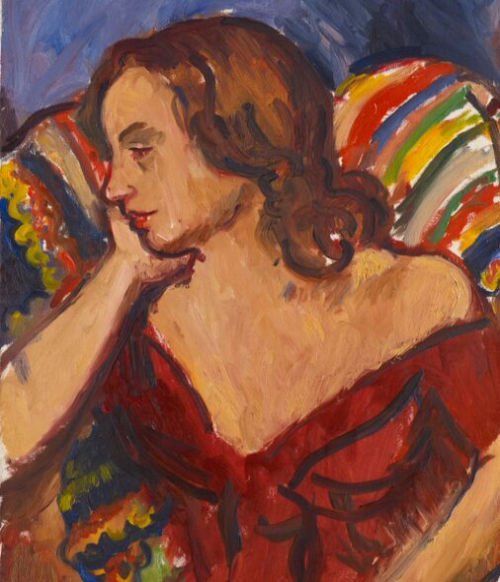 Modernism – and how it treats the genre of portraiture – is the central theme for the Barber’s summer exhibition, which considers its subjects through the works of of late British artists, Sir Matthew Smith and Frank Dobson. With more than a few of the Bloomsbury Set featuring, be sure to catch Smith's striking oil on canvas, Angelica Garnett (pictured). The exhibition, which runs until September 27, is entirely free. The sun might be the natural enemy of stuffy cellar stand-up but the warmer months also mean Edinburgh previews - and the Mac has a duo of funny folk every Thursday throughout June and July. Hal Cruttenden can take the seemingly mundane and give it an original, sometimes vicious twist. His routine on Facebook is a case in point; social media is hardly a new topic, but in Cruttendan’s caustic hands, it’s proof that you can give a fresh take on anything. He’s joined by one of the greats in Lucy Porter on July 2. 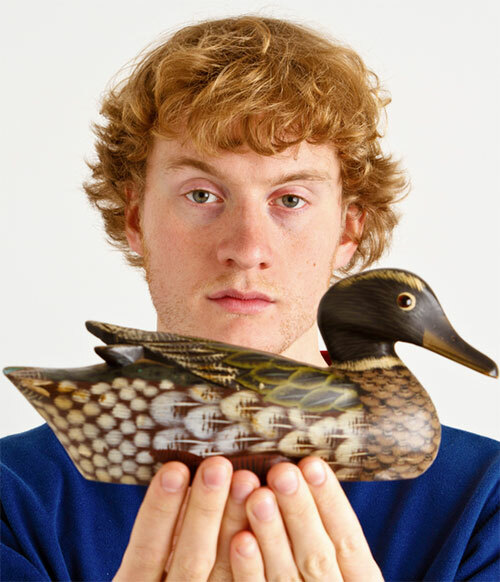 James Acaster (pictured with inexplicable duck) and his unique brand of whimsy has seen him chalk up a raft of TV credits - be sure to catch him on June 11. Finally, for pure feelgood, do yourself a favour and book for Patrick Monohan and Jonny Awsum, July 30. You don’t need sunshine when you have these two. Tickets here.